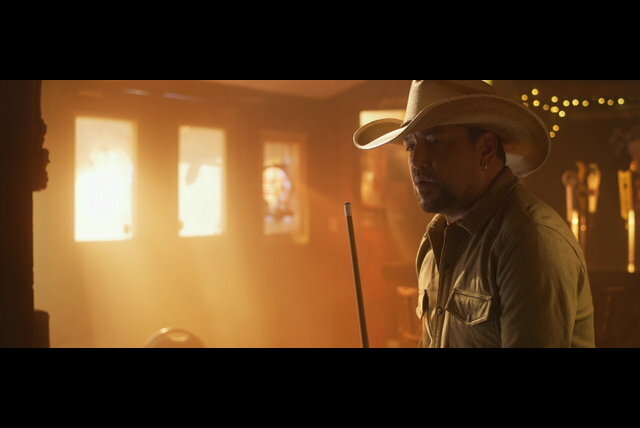 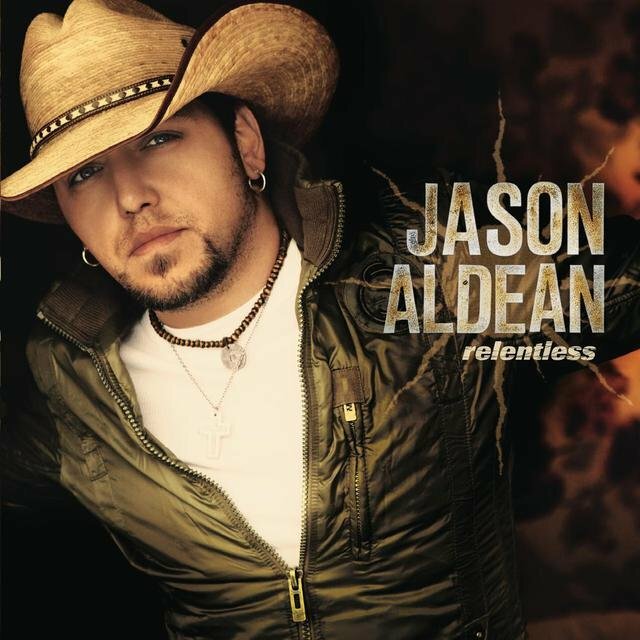 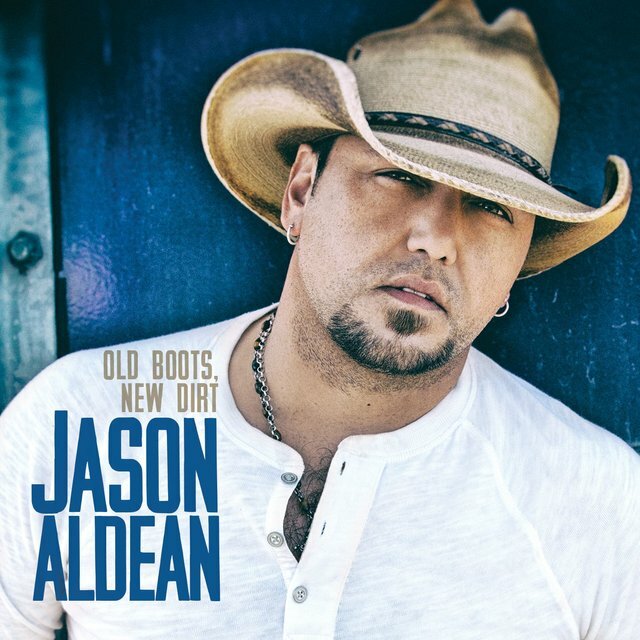 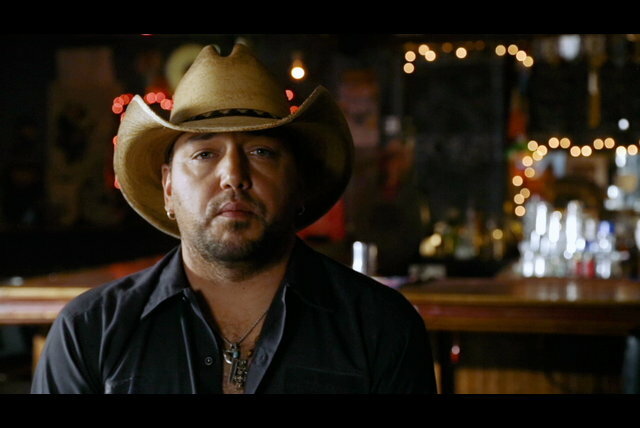 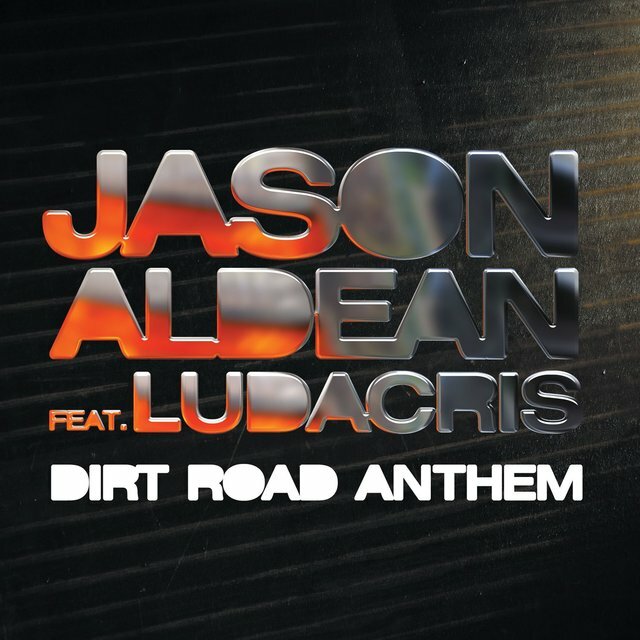 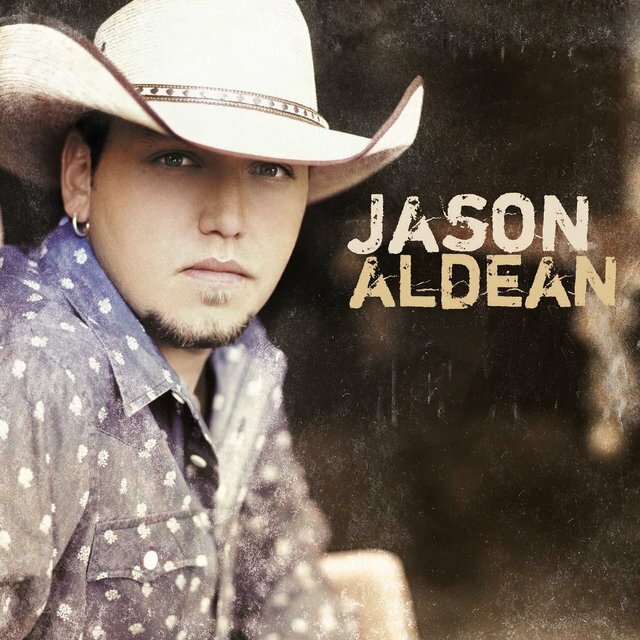 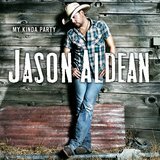 Reigning two-time ACM Male Vocalist of the Year˛ and Entertainer of the Year nominee Jason Aldean recently released his sixth studio album OLD BOOTS, NEW DIRT, which debuted at No. 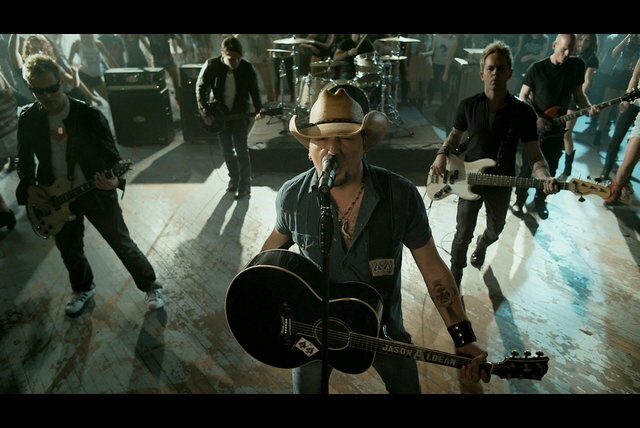 one on Billboard’s all-genre Top 200 chart. 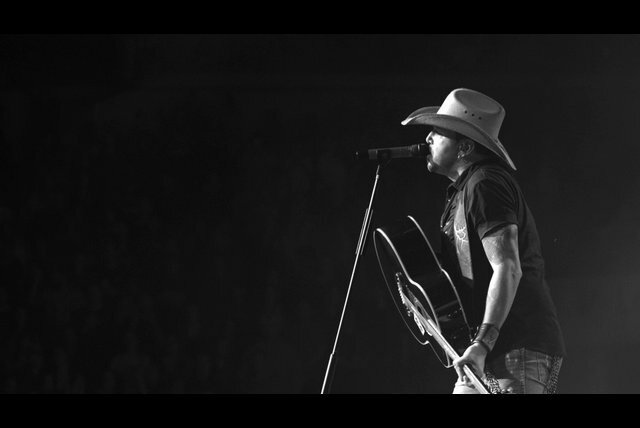 The new album's smoking lead single, “Burnin' It Down" topped both country radio charts and earned Platinum certification only nine weeks after release, making it the fastest selling single of 2014. 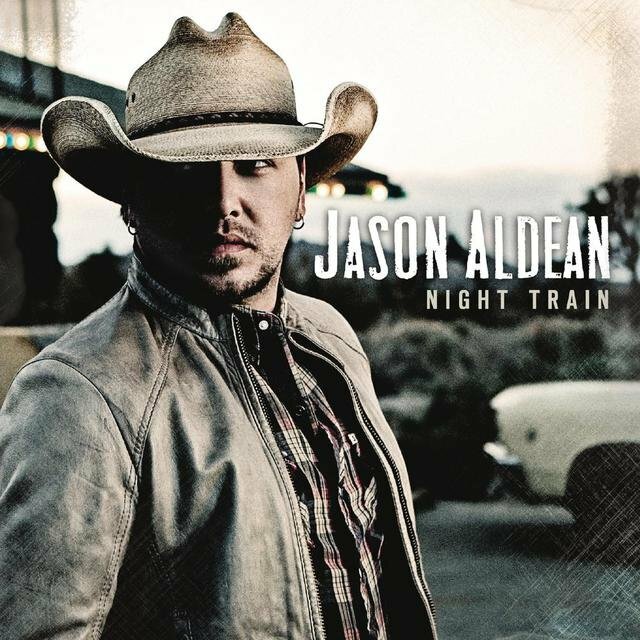 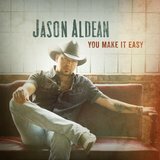 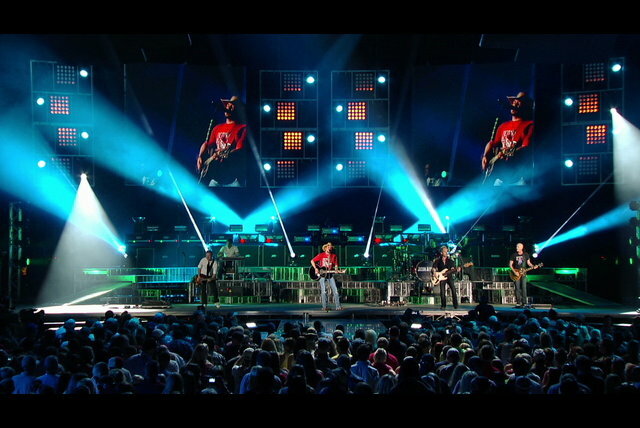 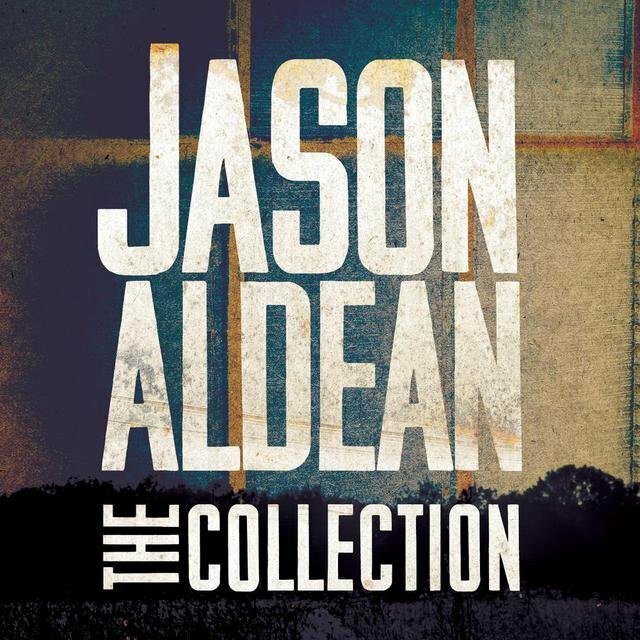 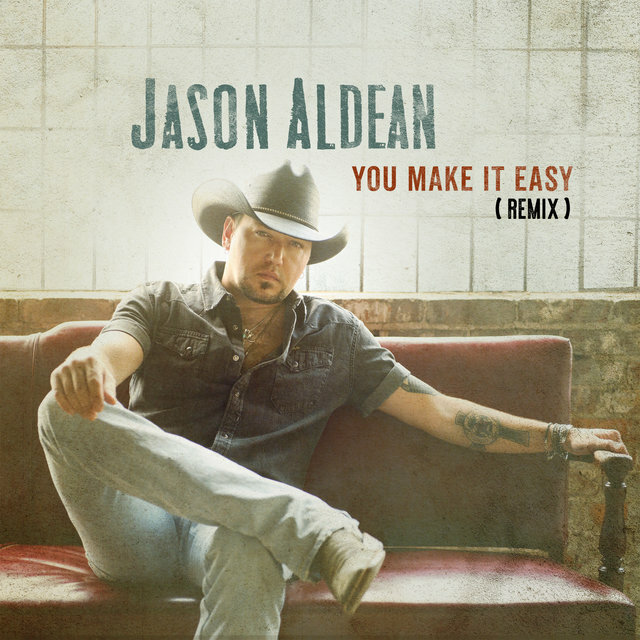 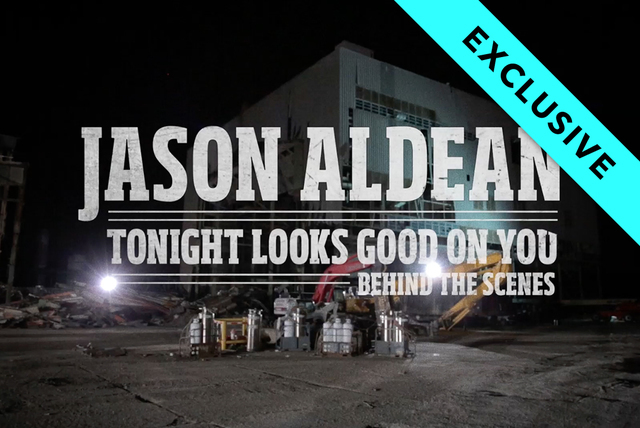 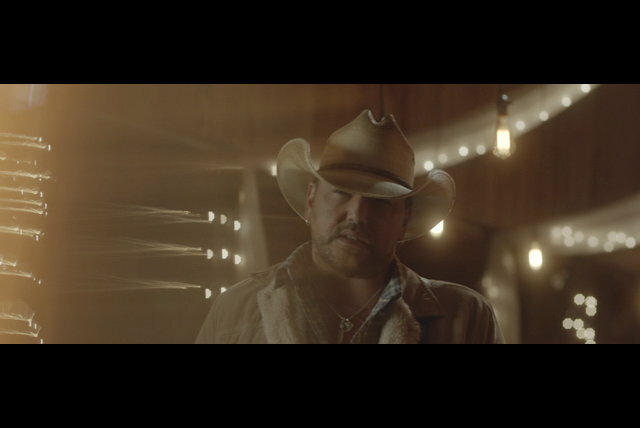 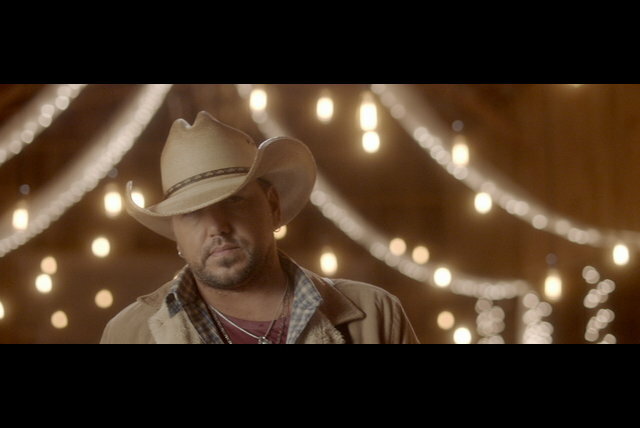 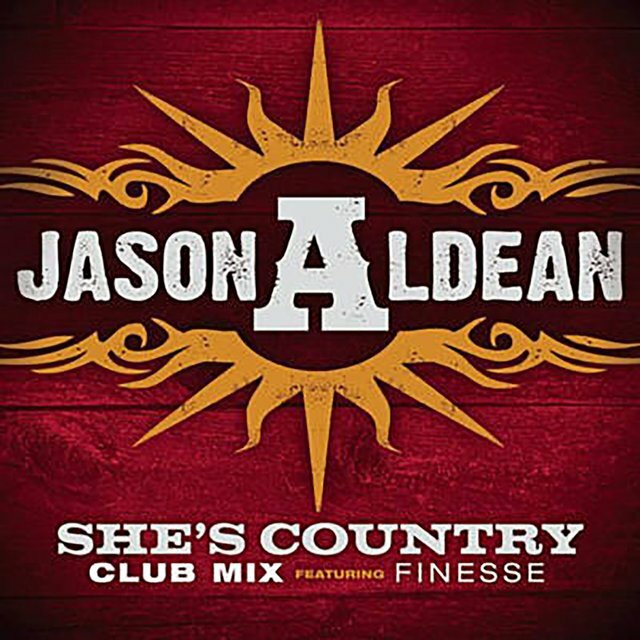 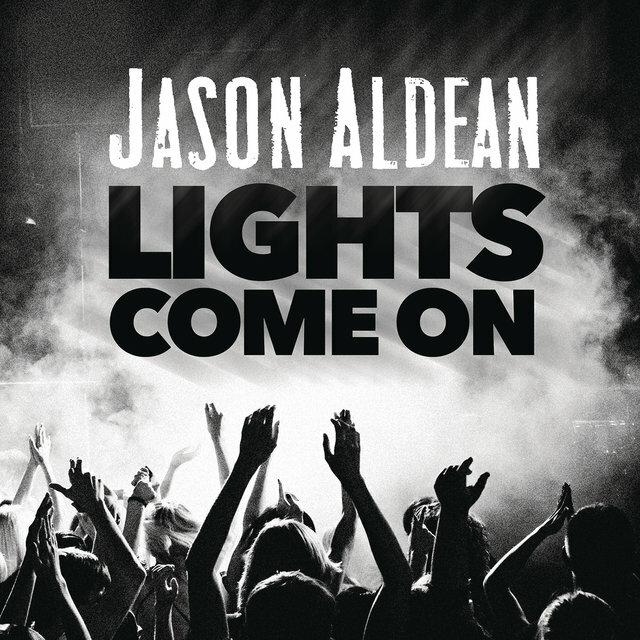 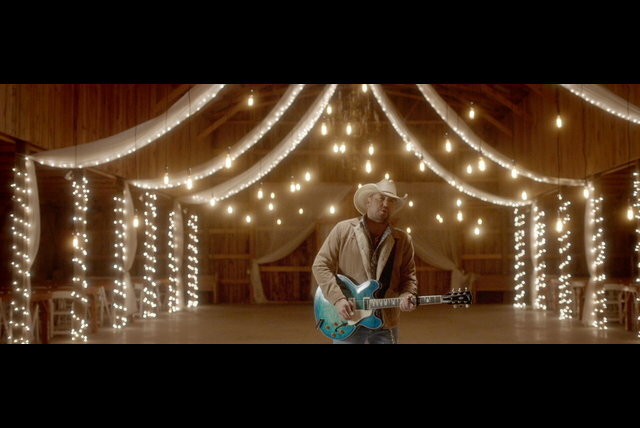 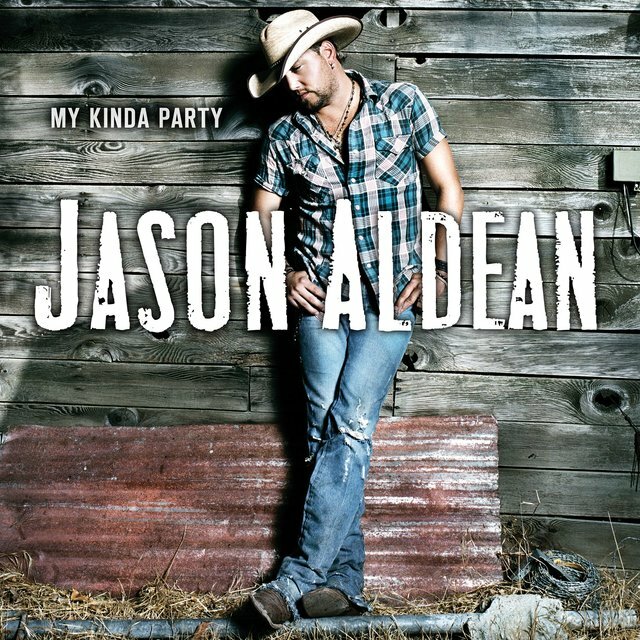 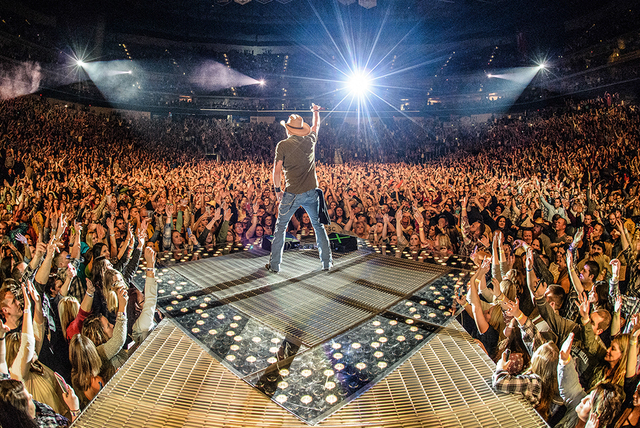 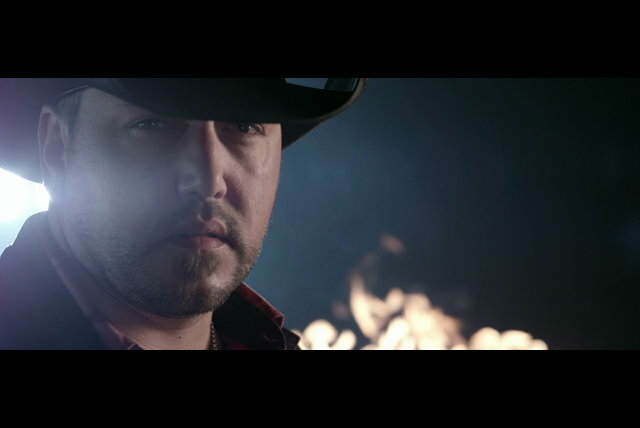 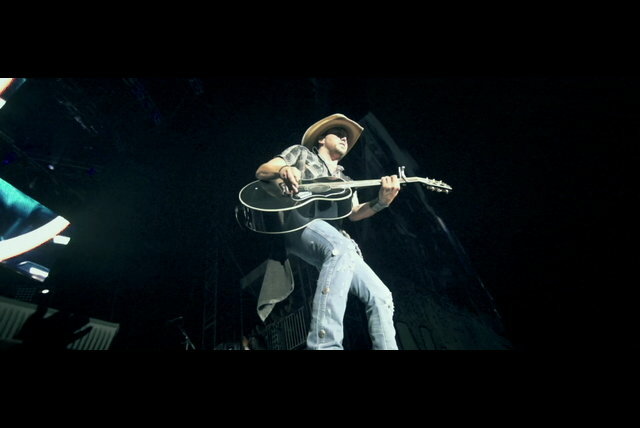 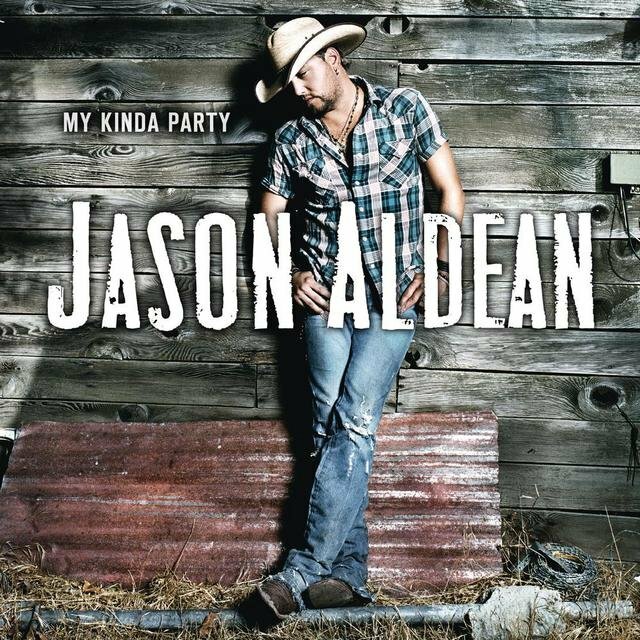 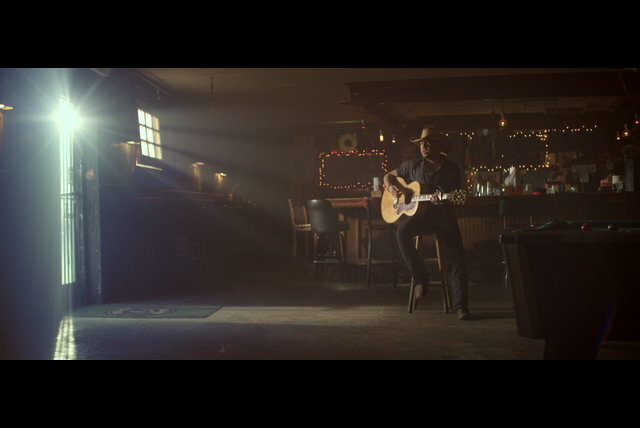 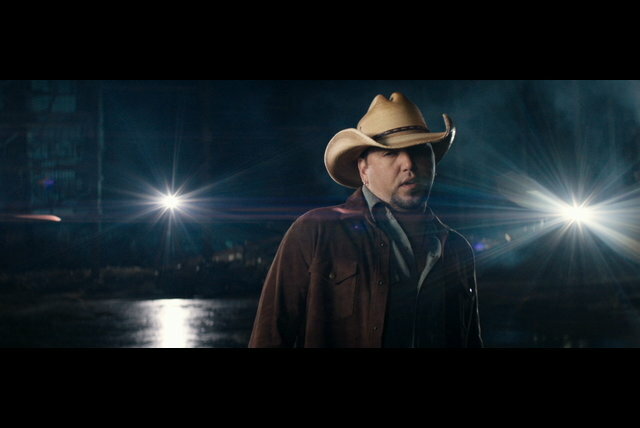 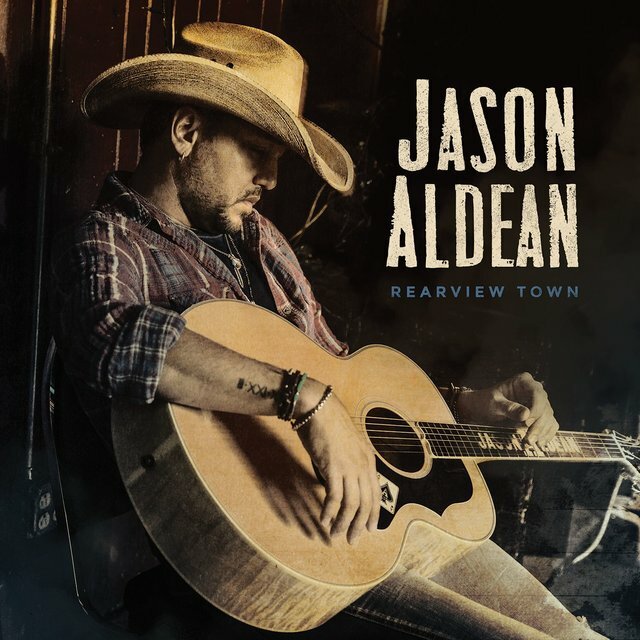 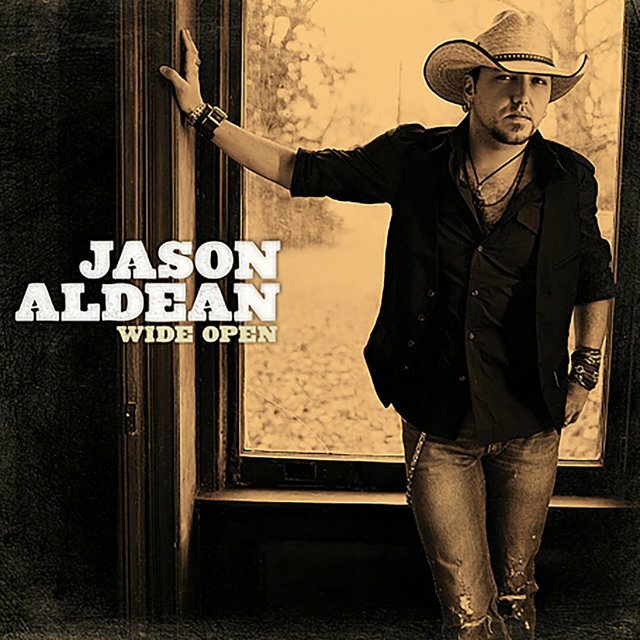 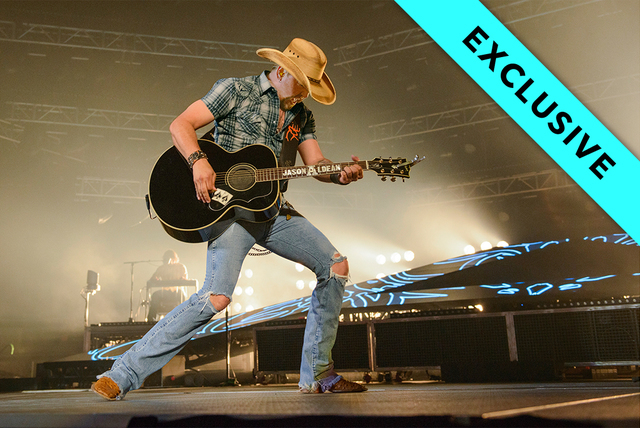 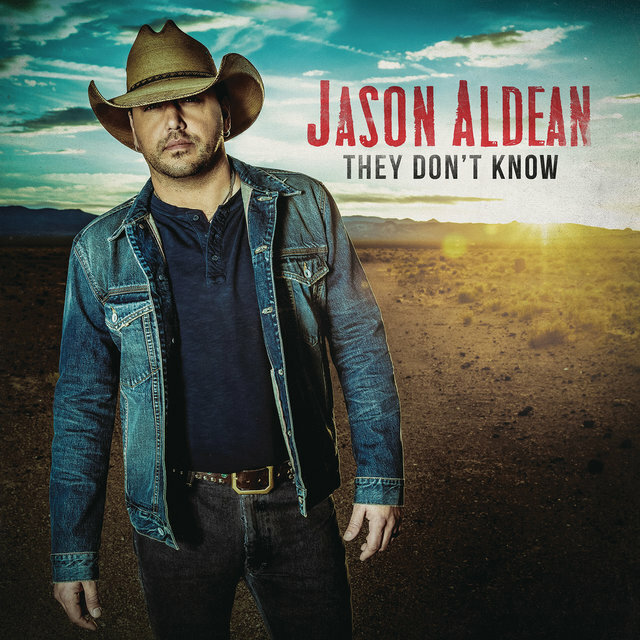 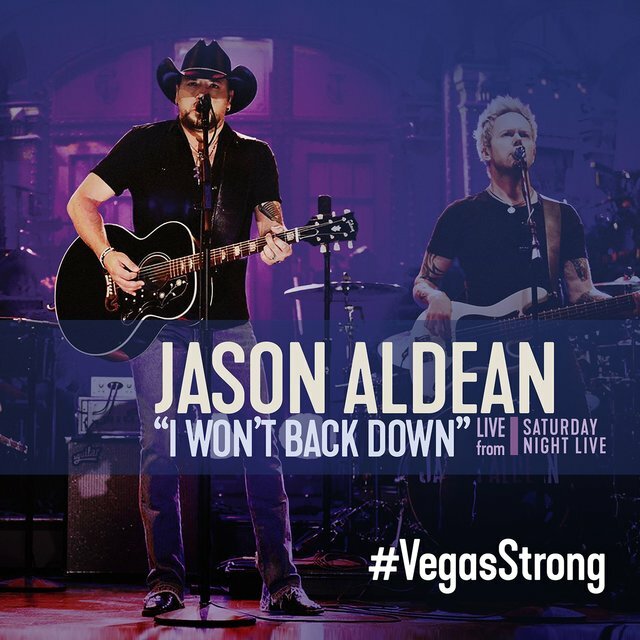 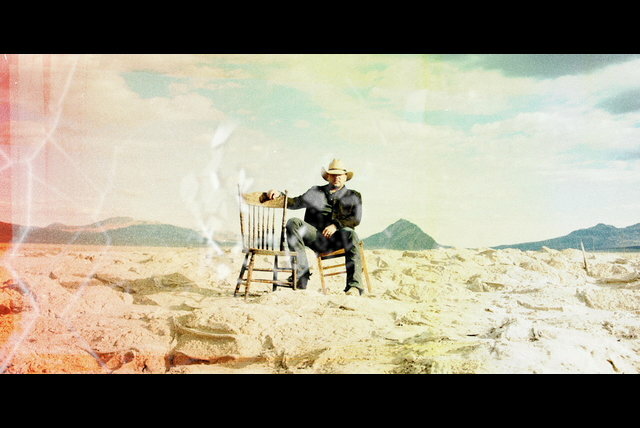 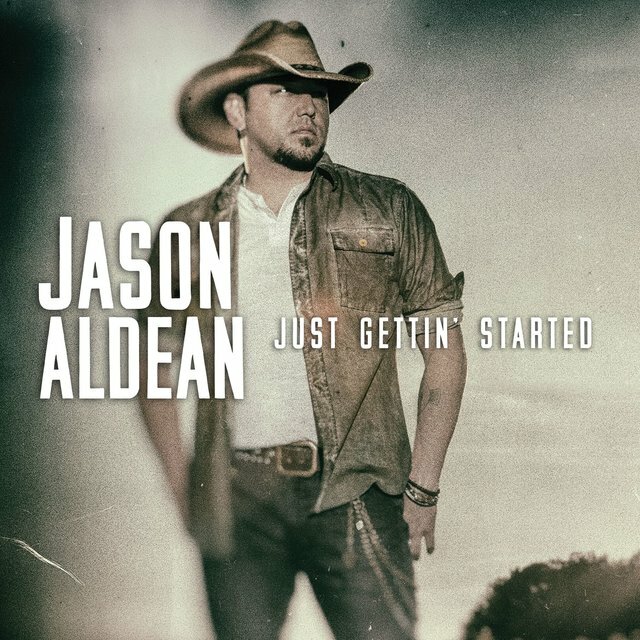 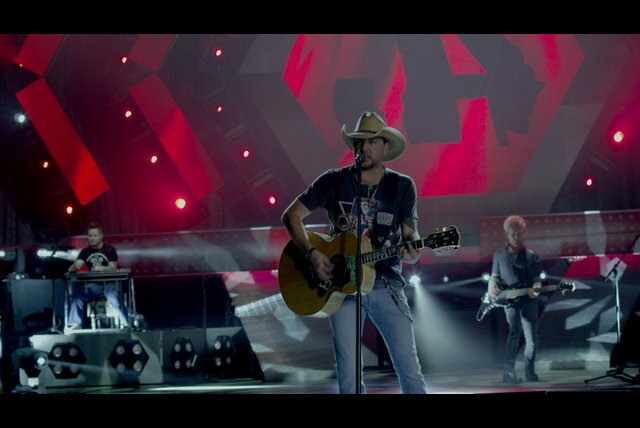 Aldean’s second single, "Just Gettin' Started” hit number one on the charts in March 2015, and his newest single, “Tonight Looks Good On You," is now available at Country Radio. 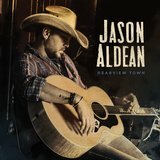 To date, Aldean has sold more than ten million albums, each of which has been certified at least Platinum and has taken 14 trips to No. 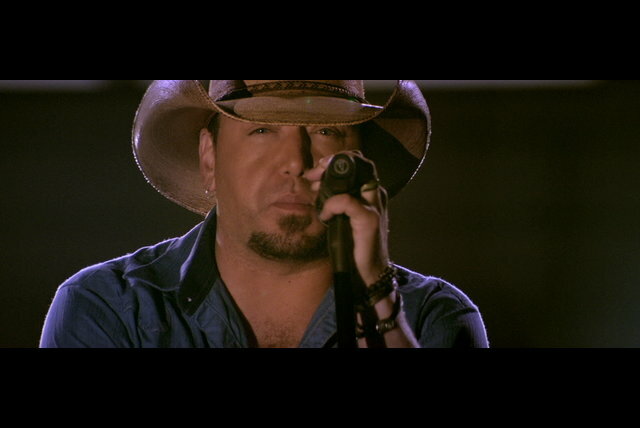 one at country radio. 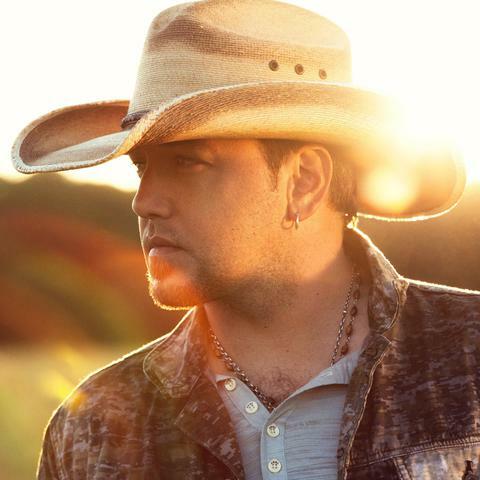 Last year, Aldean was recognized by the RIAA as the top male digital country artist in history with sales totaling more than 21.5 million downloads. 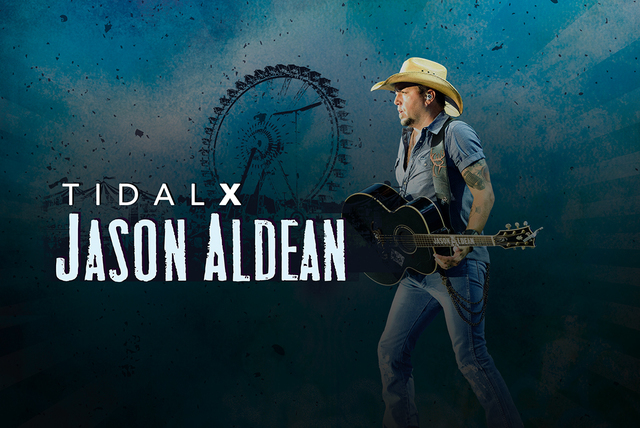 Additionally, his headlining BURN IT DOWN TOUR has been extended into 2015, having already played five stadium dates in addition to sold out shows in the country's biggest amphitheaters and arenas.